Our parish is home to a warm-hearted, rural village community in Hampshire’s beautiful Test Valley. We are a lively bunch from a wide variety of ages and backgrounds, who see the church as being at the heart of village life. 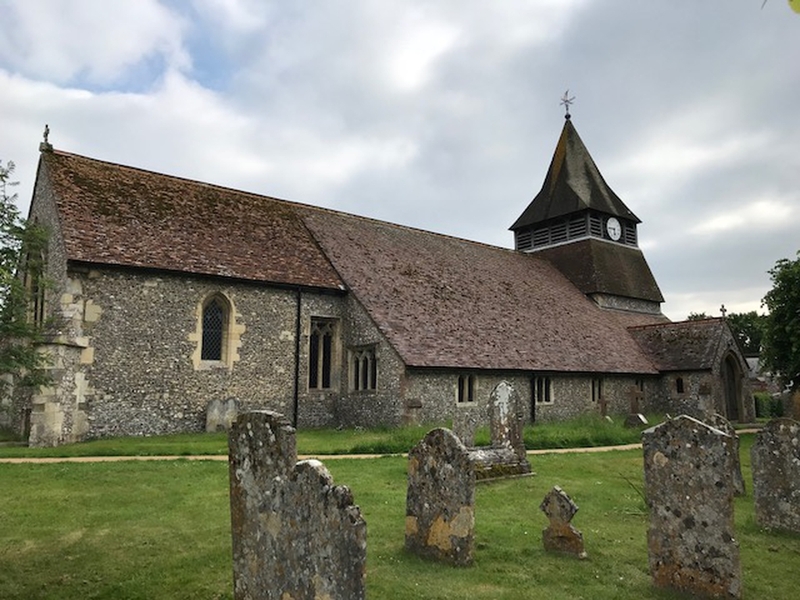 This is a fantastic opportunity for ministry in this rural parish which has a single parish church, a wonderful church school, village hall, shops and pub. Do you have a heart to lead mission in a village such as ours?